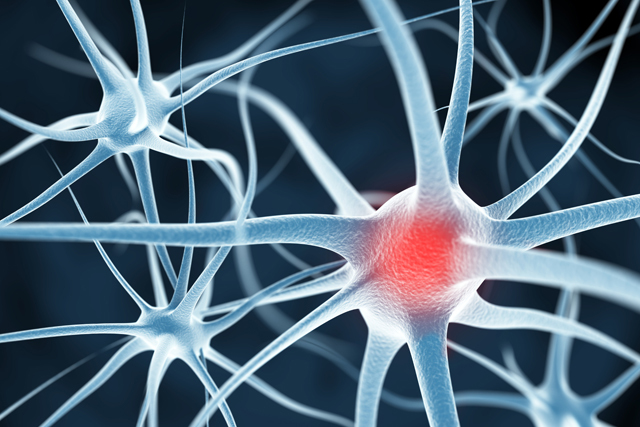 In this article Nidesh Lawtoo establishes a genealogical connection between the emerging concept of plasticity and the ancient philosophical concept of mimesis in order to further an ongoing dialogue between contemporary continental philosophy and the neurosciences. Article available here. 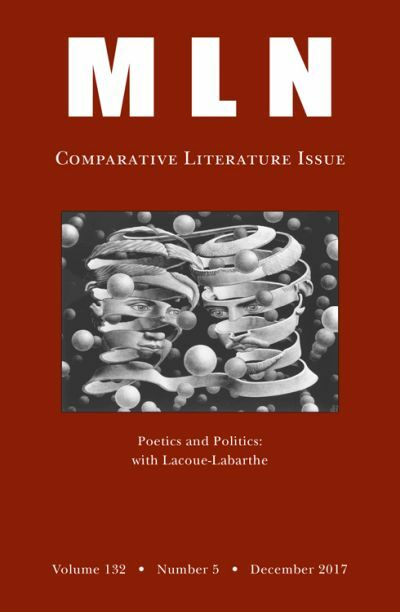 In this special issue of Modern Language Notes (ed. 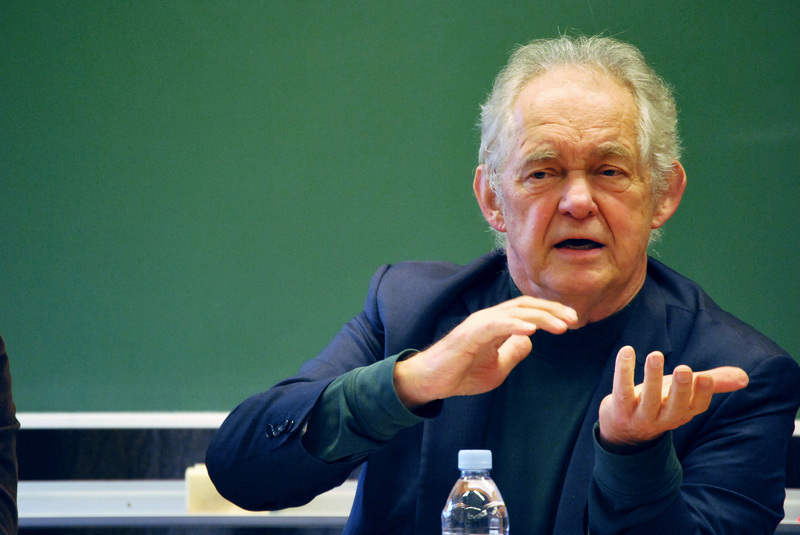 N. Lawtoo), contemporary figures like Jean-Luc Nancy, Paola Marrati, Jane Bennett and Alain Badiou, among others, rethink the relation between “poetics and politics” by drawing on Philippe Lacoue-Labarthe’s mimetic account of the current becoming fictional of the political. 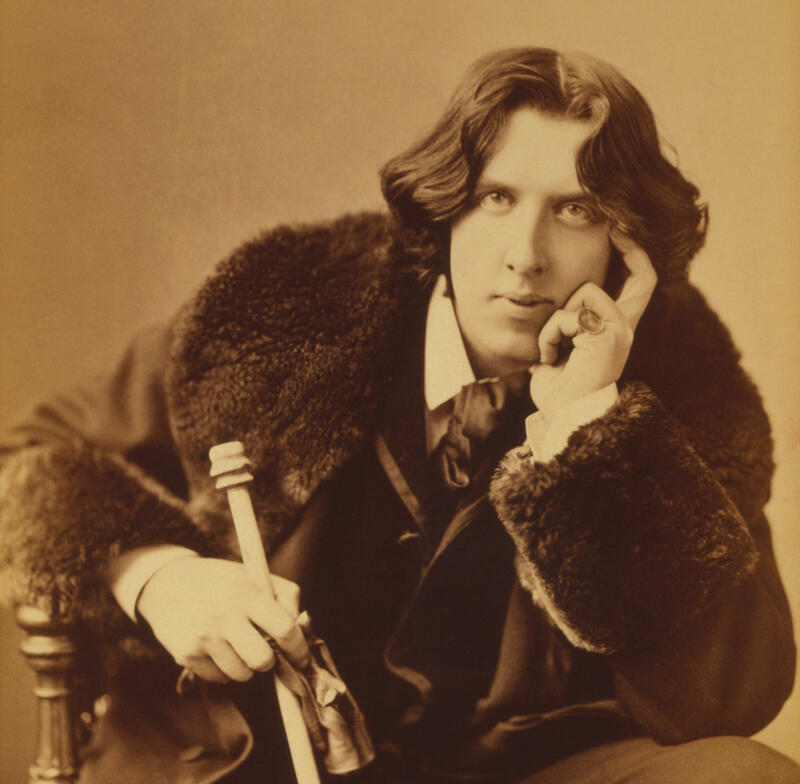 You can read the introduction here. 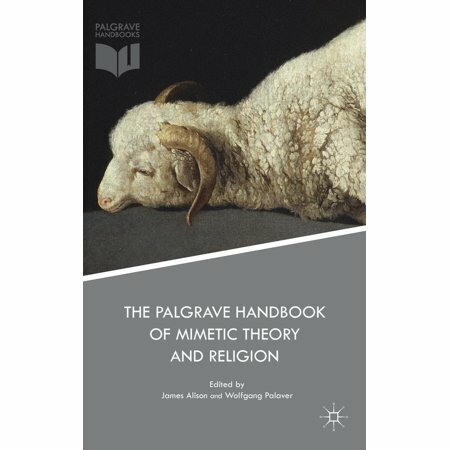 In this chapter for The Palgrave Handbook of Mimetic Theory and Religion (eds. James Alison, Wolfgang Palaver), titled “The Classical World: Sacrifice, Religion, Philosophy,” Nidesh Lawtoo takes the work of René Girard, read with Friedrich Nietzsche, Jane Harrison and other philologists, as a starting point to offer a genealogy of the role sacrifice plays in the classical period. 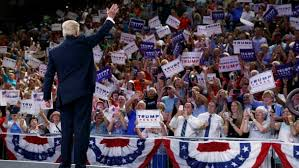 The patho-logy of sacrificial violence, Lawtoo argues, both confirms and supplements mimetic theory. You can read the chapter here. 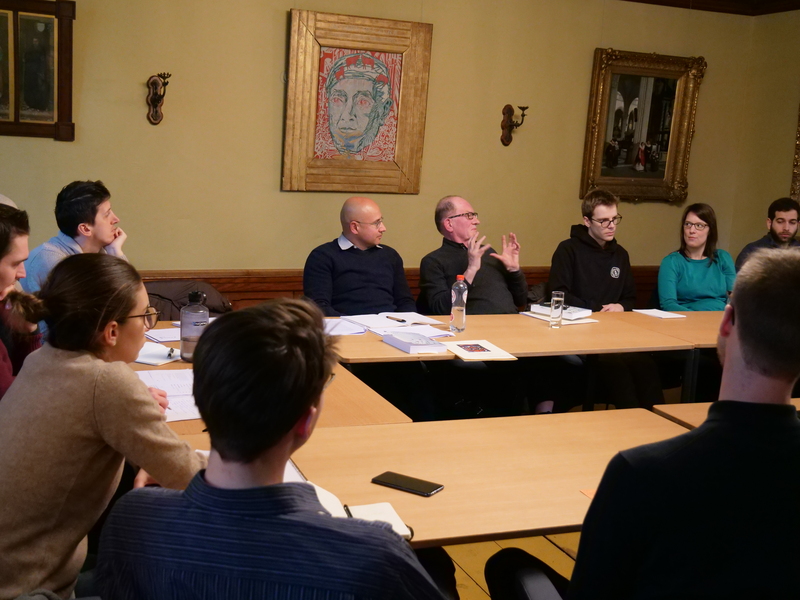 In this interview for the Leuven Philosophy Newsletter, HOM team member Niki Hadikoesoemo asks Nidesh Lawtoo to sketch the main outlines of the Homo Mimeticus project and to discuss the relevance of mimesis for contemporary philosophy, politics, education, the unconscious, as well as for forging interdisciplinary connections within and beyond the humanities. You can read the full interview here. 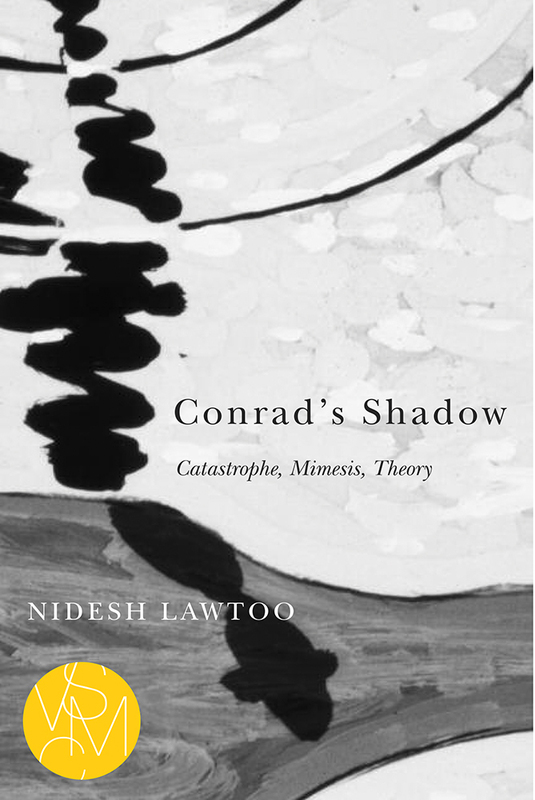 We’re pleased to announce that Nidesh Lawtoo’s book Conrad’s Shadow: Catastrophe, Mimesis, Theory (MSU P, 2016) wins the Adam Gillon Award in Conrad Studies for best book of 2015-2017 (co-winner), a prize delivered by the Joseph Conrad Society of America. You can read the introduction here. 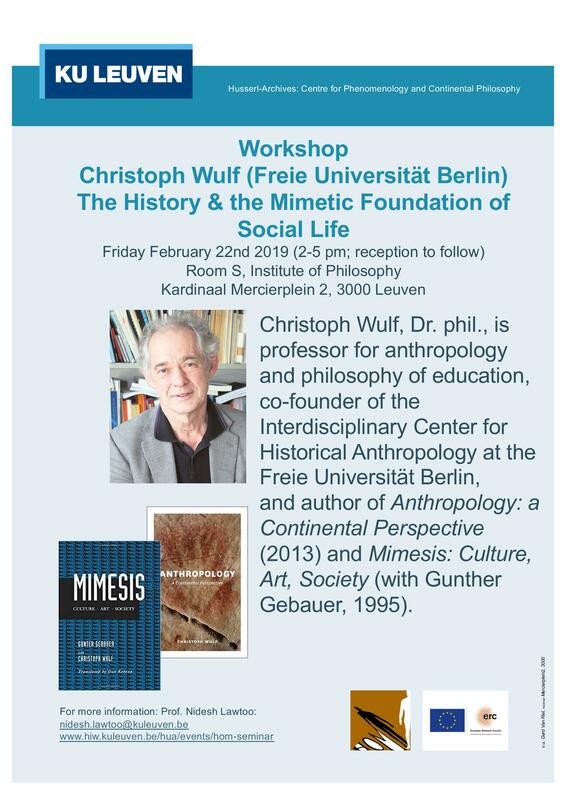 In this guest lecture/workshop on “The History and the Mimetic Foundation of Social Life” (Feb. 22, 2019), Prof. Wulf joins forces with participants in the HOM Seminar at KU Leuven to argue that mimesis is not only a debased copy; it is also, and above all, an anthropological human condition essential for learning, the transmission of culture, and the emergence of innovation–via creative forms of cultural imitation. 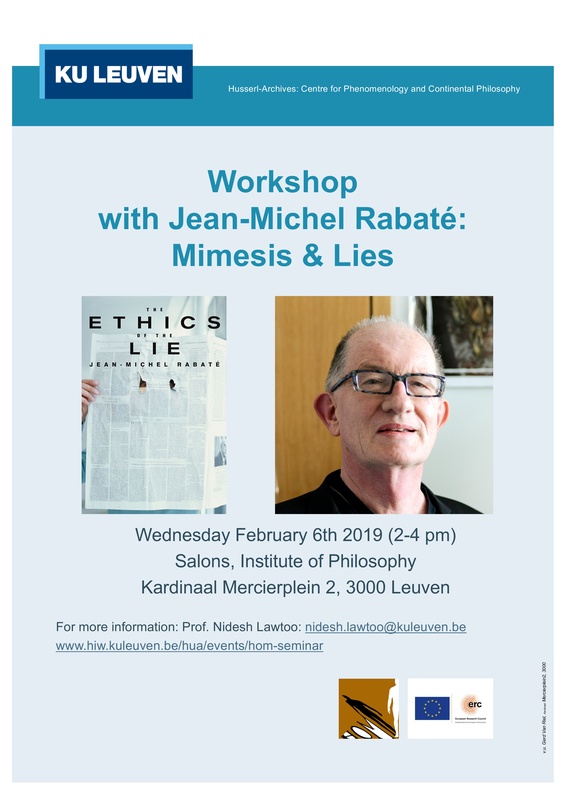 The HOM Seminar at KU Leuven in collaboration with the Lies and Imagination Seminar is pleased to announce a workshop on “mimesis & lies” in the age of “fake news” with Jean-Michel Rabate on February 6, 2019 (Institute of Philsophy, Salons, 2-4pm).